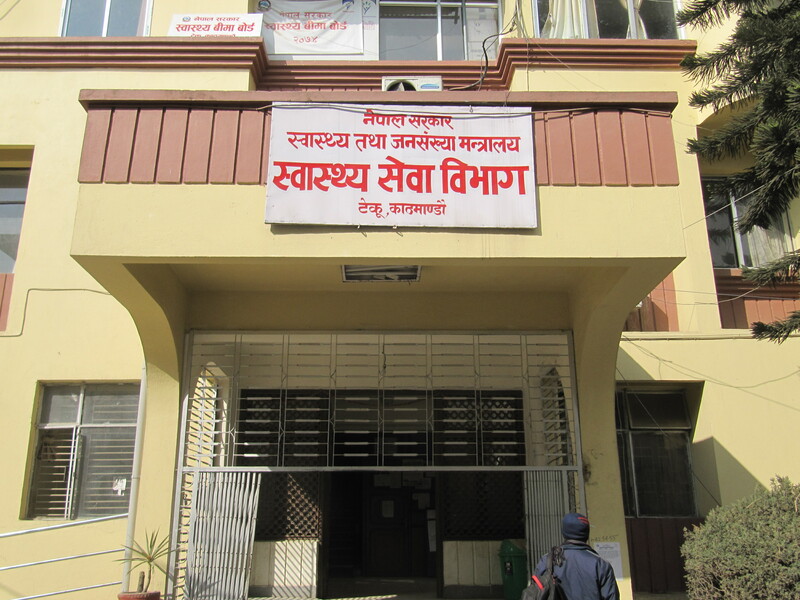 The overall purpose of the Department of Health Services (DoHS) is to deliver preventive, promotive and curative health services throughout nepal. 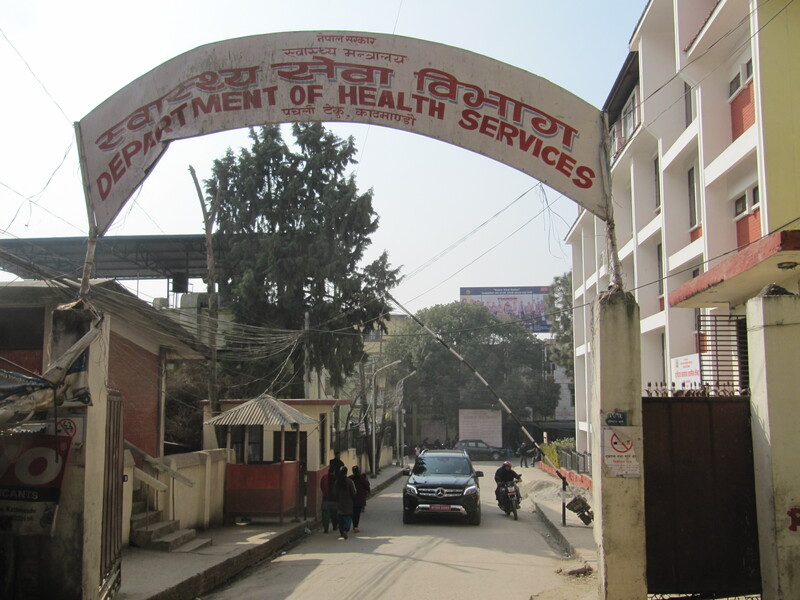 The DoHS is one of three departments under Ministry of Health & Population(MoHP). To provide GoN (Government of Nepal) necessary technical advice in formulating health related policies, develop and expand health institutions established in line with these policies. To determine requirement of manpower for health institutions and develop such manpower by preparing short and long term plans. To ensure supply of drugs, equipment, instruments and other material at regional level by properly managing these resources. To mobilize assistance in the implementation of approved programmes by preparing, asking for preparation of objective programmes related to various aspects of public health (family health, family planning, child health, infectious disease control, eradication of malnutrition, control of AIDS and STDs). 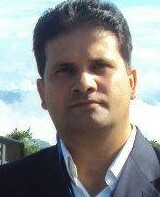 To manage the immediate solution of problems arising from natural disasters and epidemics. To establish relationships with foreign countries and international institutions with the objective of enhancing effectiveness and developing health services and assist the Ministry of Health in receiving foreign aid by clearly identifying the area of cooperation. To create a conducive atmosphere to encourage the private sector, non-governmental organizations and foreign institutions to participate in health services, maintain relation and coordination, control quality of health services by regular supervision and inspection. To systematically maintain data, statements and information regarding health services, update and publish them as required. To fix designated positions of employees up to gazetted 2nd class, inter-directorate transfer, initiate departmental action and provide reward, etc. To clear audit irregularities of central level offices, projects and regional level offices. To provide GoN (Government of Nepal) with necessary technical advice in formulating health related policies, develop and expand health institutions established in line with these policies.